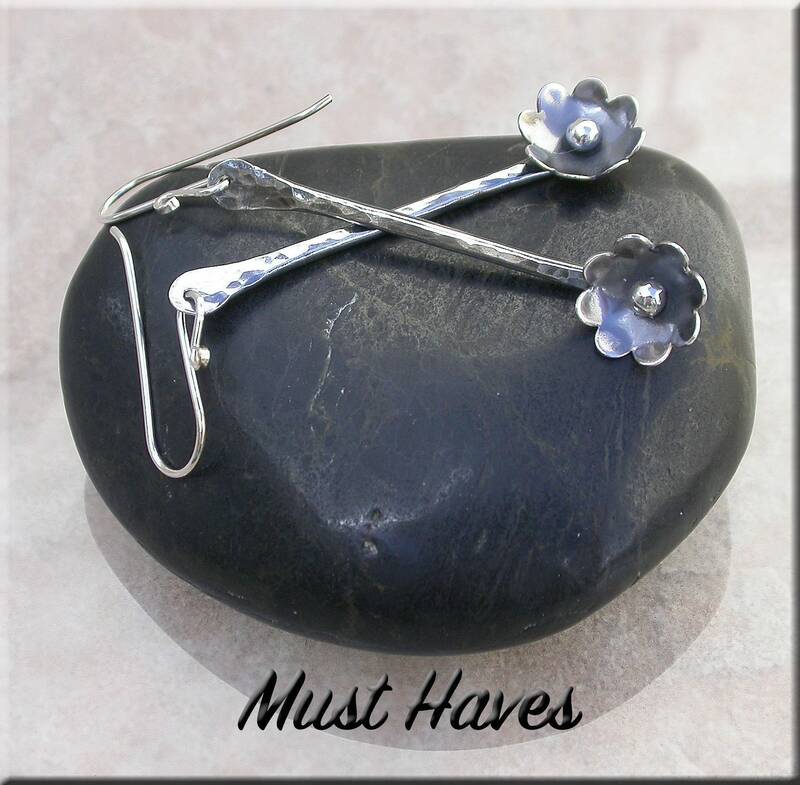 Long minimalist Metalwork sterling silver flower earrings...I made these fun earrings with sterling silver that I shaped, soldered, textured, oxidized and polished. 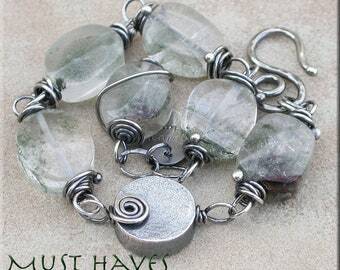 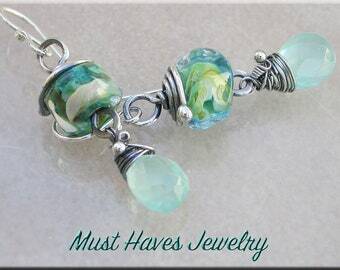 The drop length is 2 1/4” and they are hanging on sterling silver ear wires. 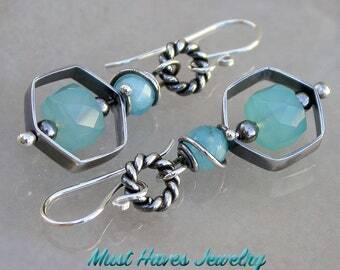 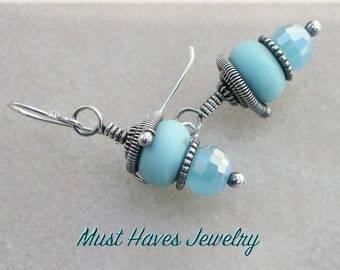 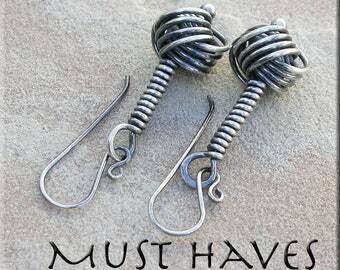 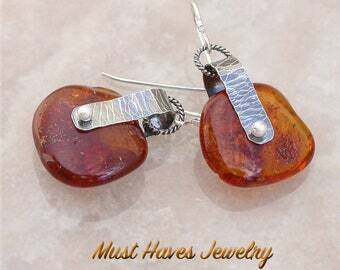 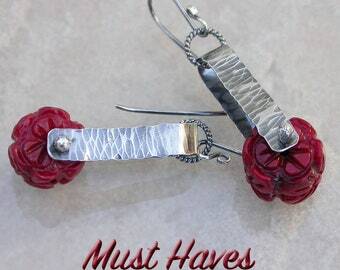 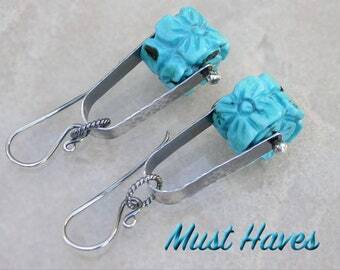 These are nice and light weight and easy to wear with a fun swing to them!